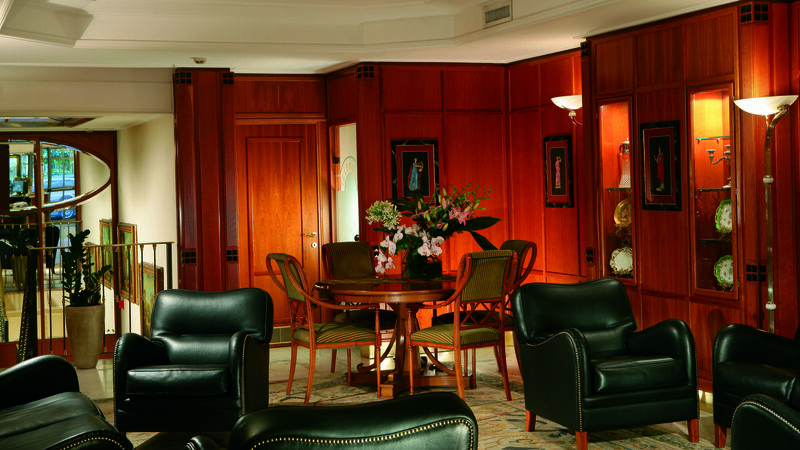 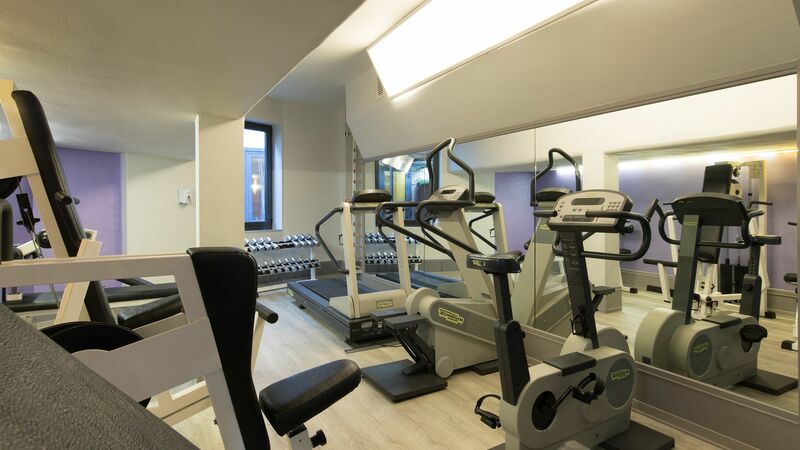 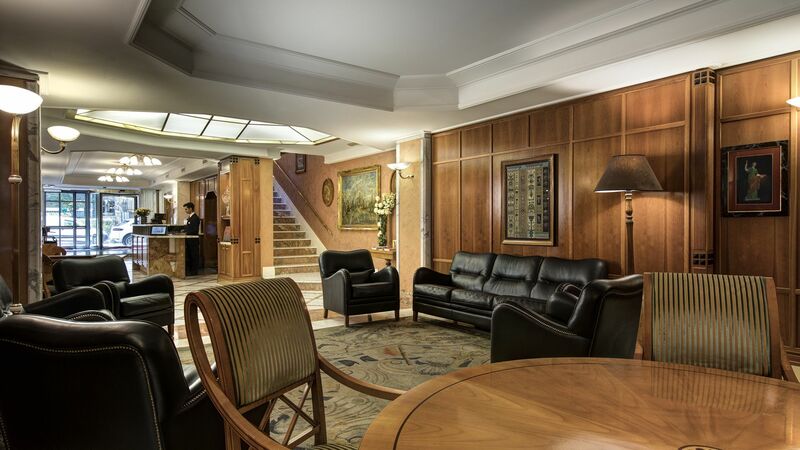 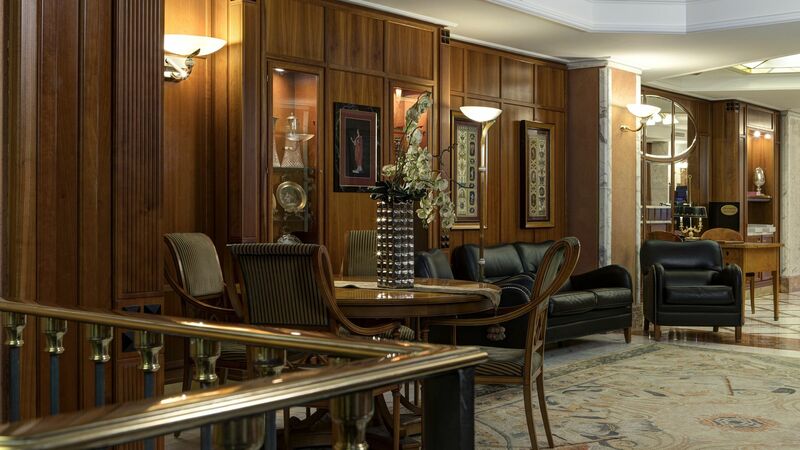 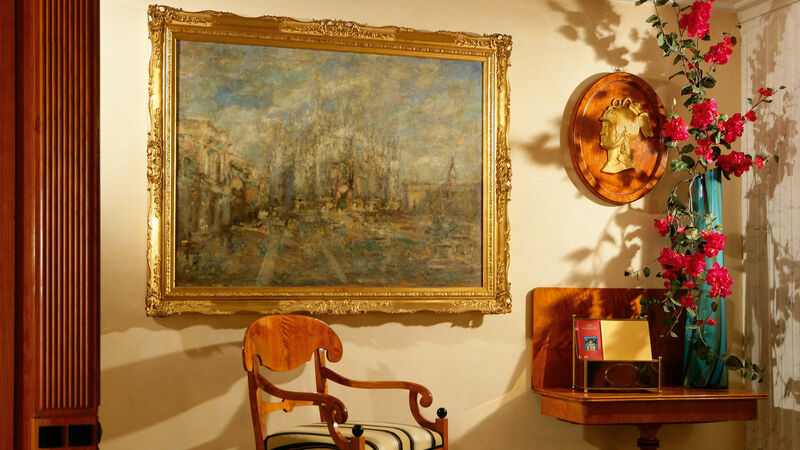 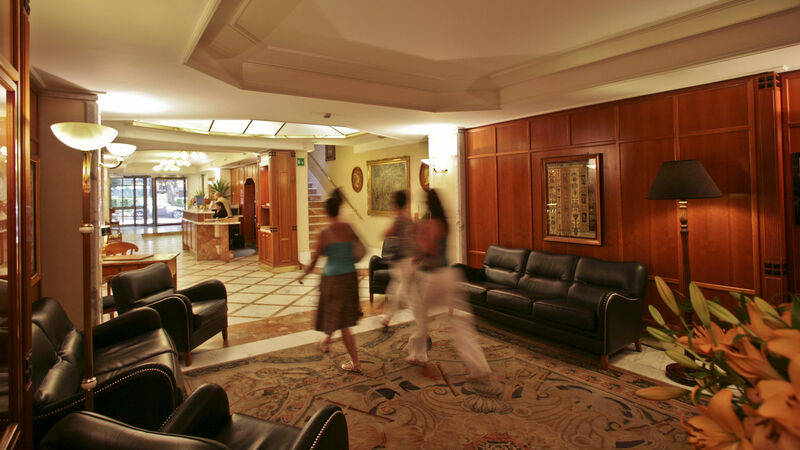 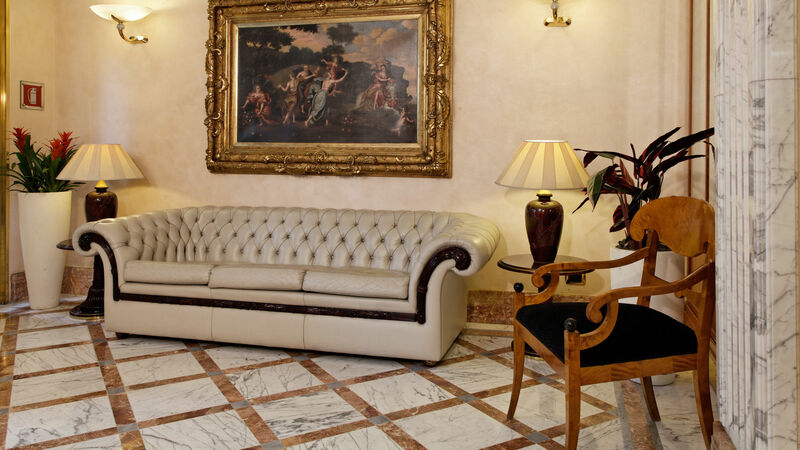 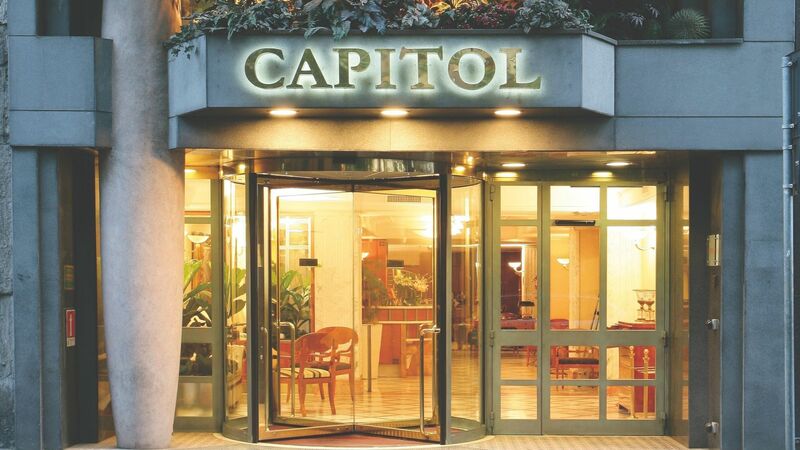 The Hotel Capitol offers to guests lush spaces, typical of an elegant residence with a relaxing atmosphere, to fully grasp the hidden charm of Milan. 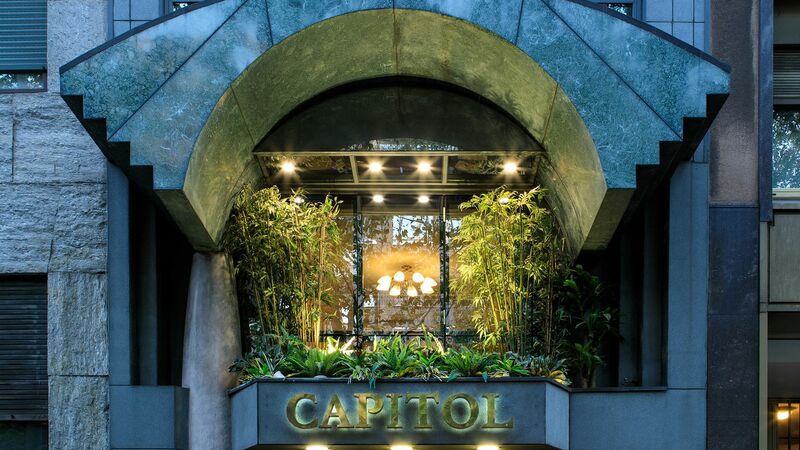 The Hotel Capitol overlooks one of the main shopping streets in Milan, in one of the most beautiful and elegant areas of the historic center of Milan, where there are many restaurants and trendy bars, very much alive at night when it is still pleasant to stroll and spend time with the pleasures of "Milan by night". 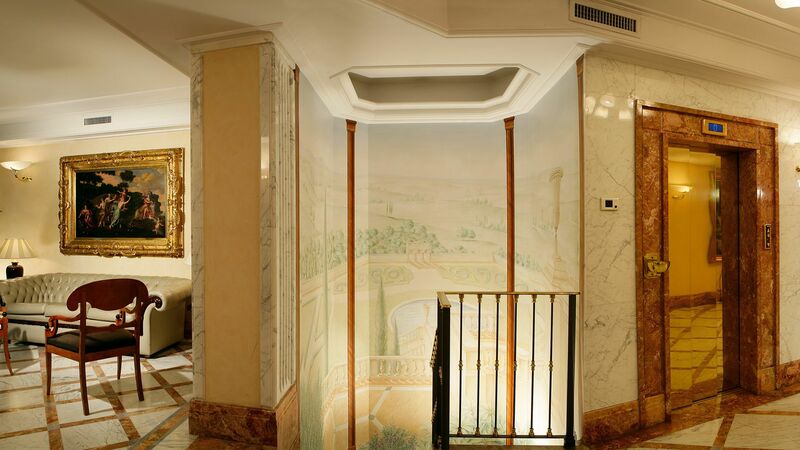 The elegance of the architecture characterizes each of the 66 rooms and suites designed with attention to fine detail, with decorations and choice of materials, harmonizing technology and innovations.